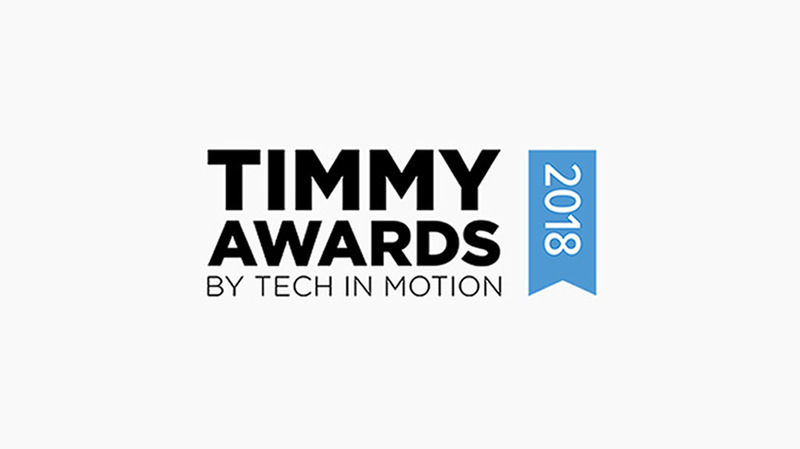 Oranj CTO, Perry Moutzouros, has been nominated as Best Tech Manager for Tech in Motion Chicago’s 4th Annual Timmy Awards. The award recognizes leaders that promote career growth, ensure a great team culture, inspire innovation, as well as, communicate a clear vision to produce a great product. Moutzouros has extensive experience working with startups as a developer, mentor, and technical advisor. He joined Oranj in 2017 after spending more than 10 years building trading systems for retail and institutional traders. Winners are determined by public voting and a panel of technology industry judges. This is the first time Moutzouros has been named a finalist.